The release updates and changes to iOS 8 have finally died down enough to allow Josh Centers to release iOS 8: A Take Control Crash Course. 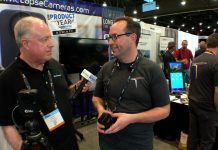 Josh talks about his approach to helping you get the most out of a surprisingly complex operating system. Some of iOS 8’s newer features require set-up; Josh tells us where the settings are and how this Crash Course will guide you in activating and using those features. We also cover the power of Family Sharing, activating Extensions and much more. 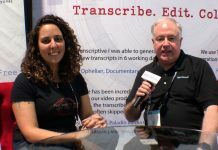 This edition of MacVoices is supported by ScreenCastsOnline. 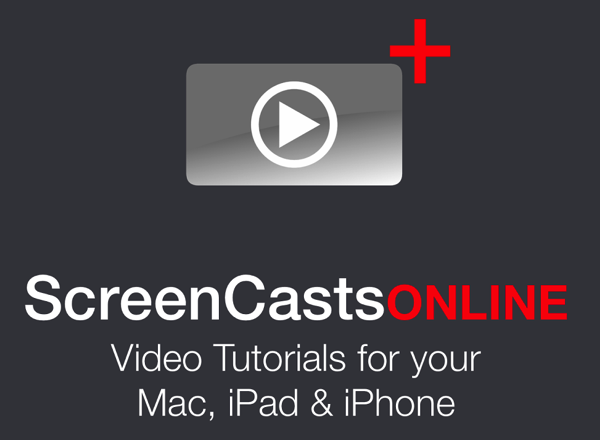 Your source for new Mac and iOS tutorials every week, and publisher of ScreenCastsOnline Monthly.